Gainward used to be NVIDIA's stronghold that didn't even consider manufacturing graphics cards on competing GPUs. 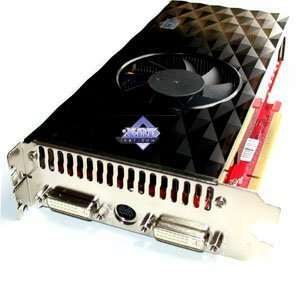 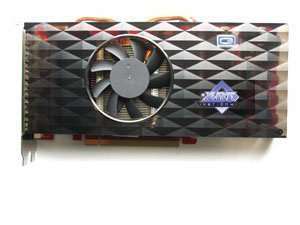 But times changed and Gainward, as part of Palit, decided to make products based on AMD (ATI) GPUs. 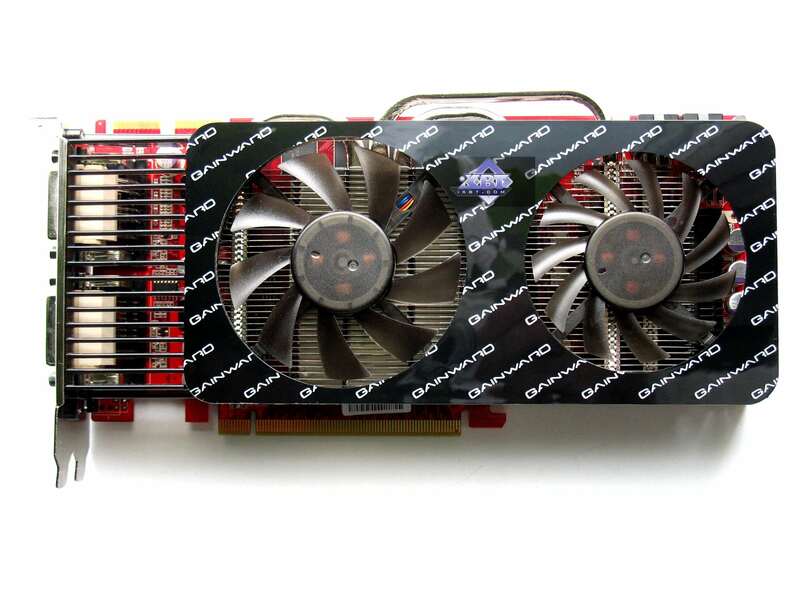 On the one hand, this decision seems incredible. 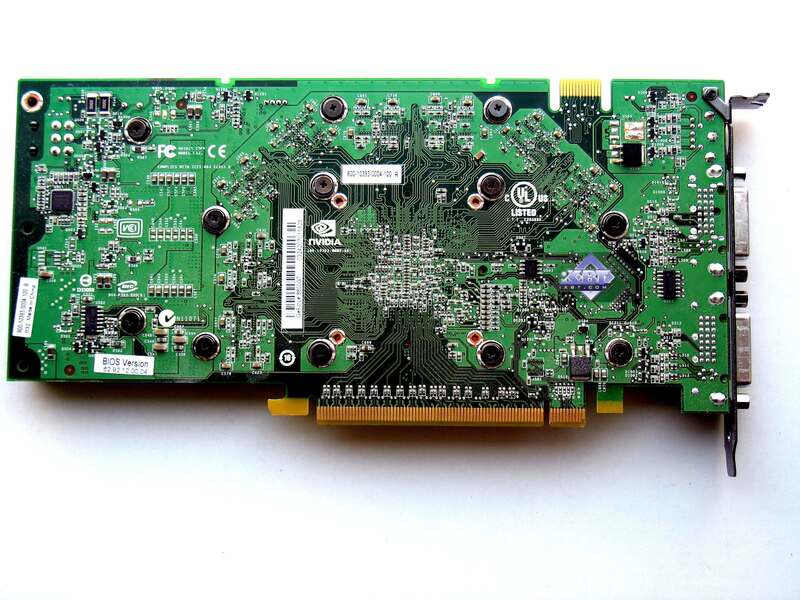 We are all used to Gainward GeForce cards and expect nothing else from this company. 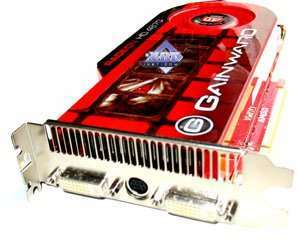 But on the other hand, Gainward is actually a Palit subsidiary, so it has to obey the parent company. 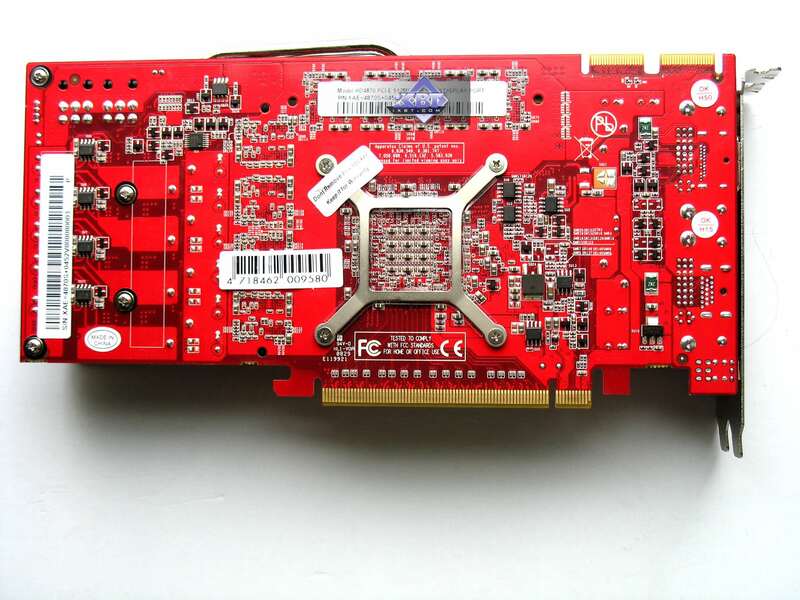 And we know that Palit has been manufacturing both GeForce and RADEON products for a long time already. 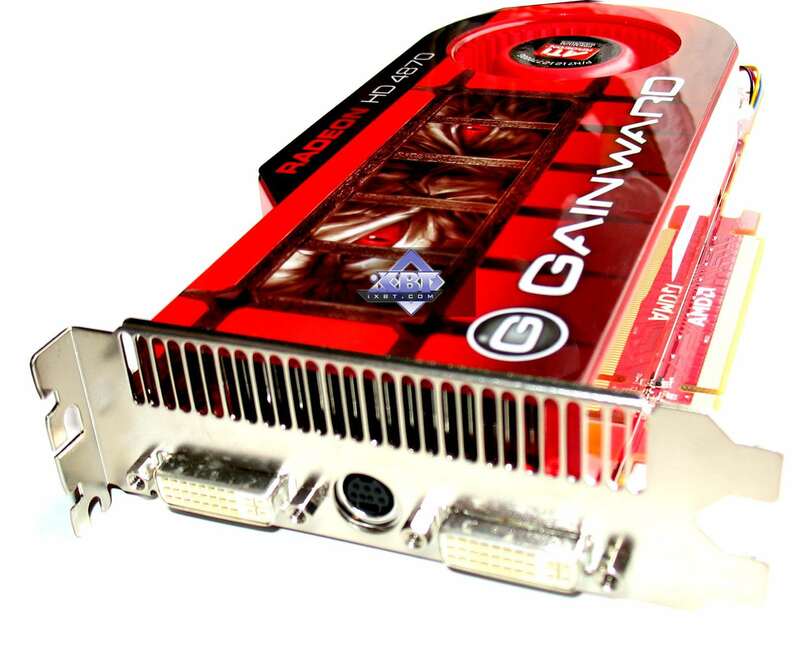 Anyway, the fact is that Gainward has launched some very interesting novelties. 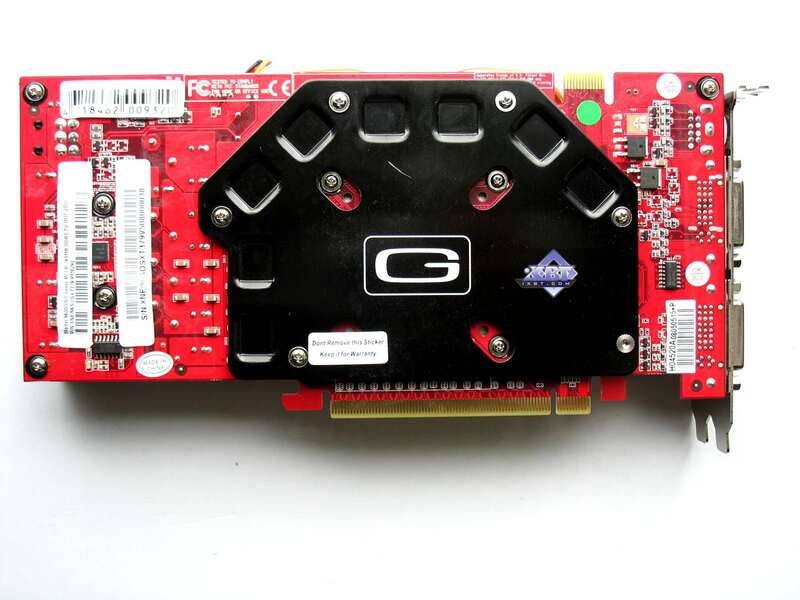 Along with them, we also got a GeForce 9600 GSO card. 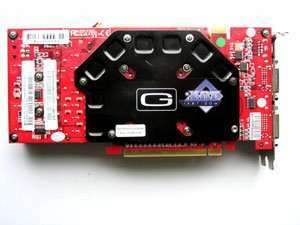 As you might know, 9600 GSO is a renamed 8800 GS. 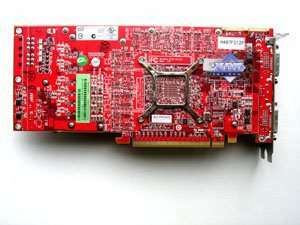 But this one has 768 MB of memory instead of 384 MB. 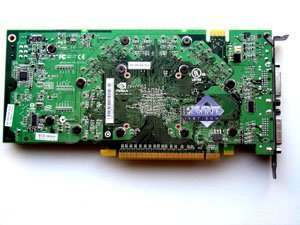 Such memory capacity is a result of paring down memory bus by installing fewer memory chips (6 instead of 8, or 12 instead of 16). 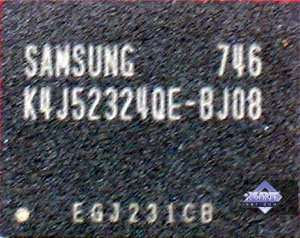 When six 64MB (or 512Mb) chips are installed, we get 384 MB (64x6). 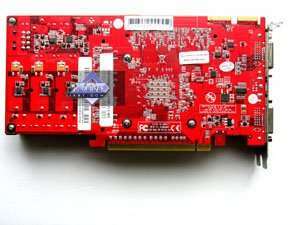 When a card has 12 chips, memory volume becomes 768 MB (64x12). 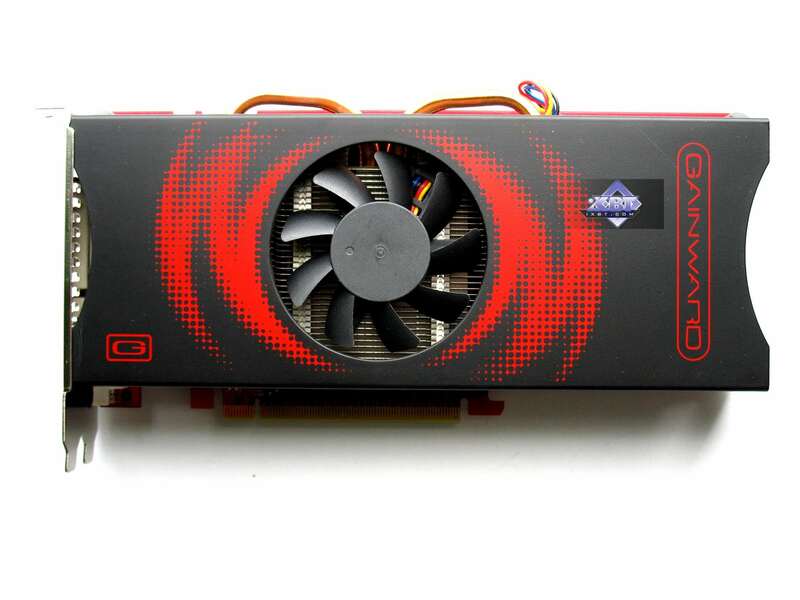 Besides, 9600 GSO is based on the G92 core, which is pared down to 96 unified processors. 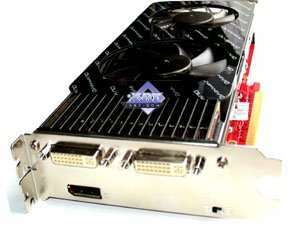 Dimensions: 210x100x33 mm (the last figure is maximum thickness of the graphics card). 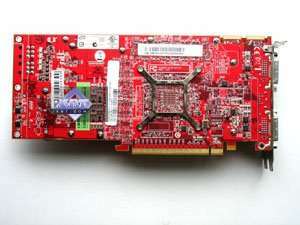 Output connectors: 2xDVI (1xDual-Link/HDMI, 1xSingle-Link), Display Port. 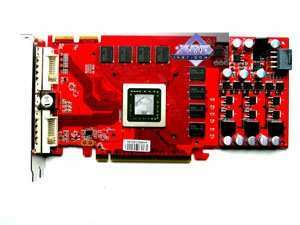 Dimensions: 235x100x33 mm (the last figure is maximum thickness of the graphics card). 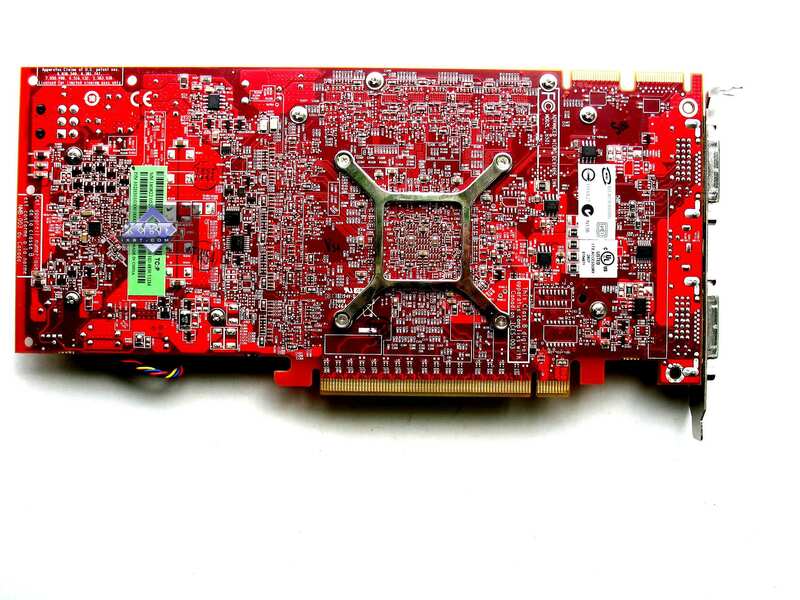 Dimensions: 210x100x32 mm (the last figure is maximum thickness of the graphics card). 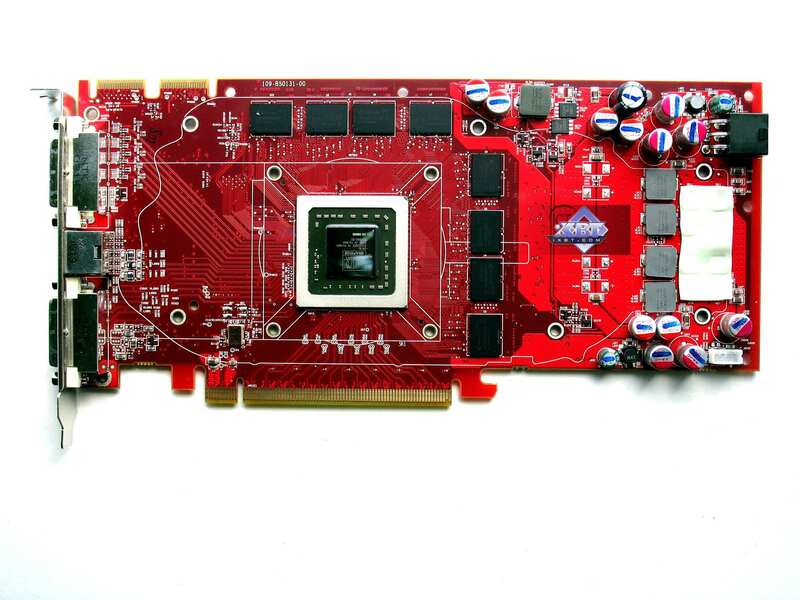 Each graphics card has 512 MB of GDDR5 SDRAM in 8 chips on the front side of the PCB. 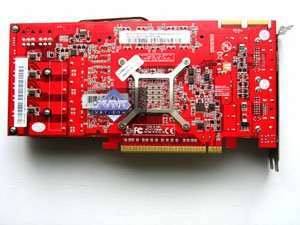 The graphics card has 512 MB of GDDR3 SDRAM in 8 chips on the front side of the PCB. 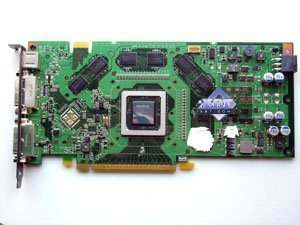 The graphics card has 768 MB of GDDR3 SDRAM in 12 chips (6 on each side of the PCB). 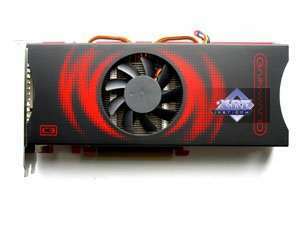 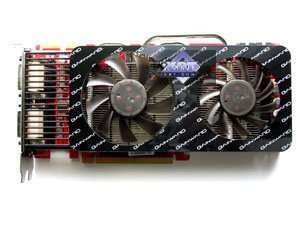 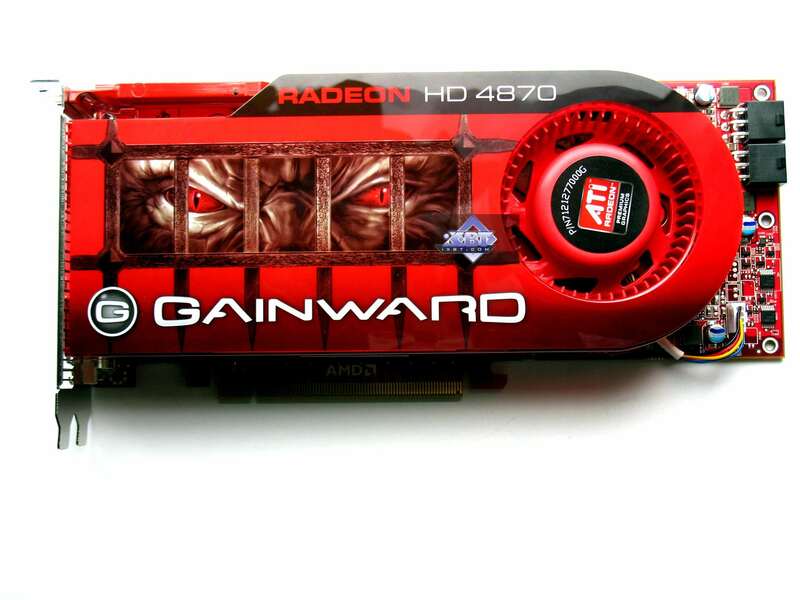 Only RADEON HD 4870 is a reference card purchased from AMD and labeled with Gainward stickers. 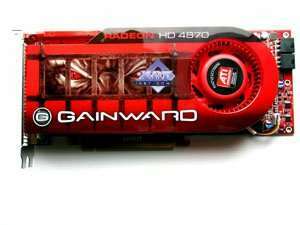 All other products have been customized by Gainward (or Palit -- hard to say since these two companies exist as a whole). 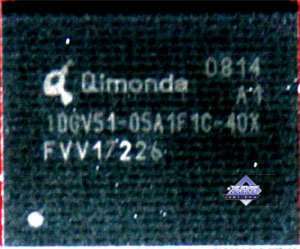 Pay attention to 4870 Golden Sample. 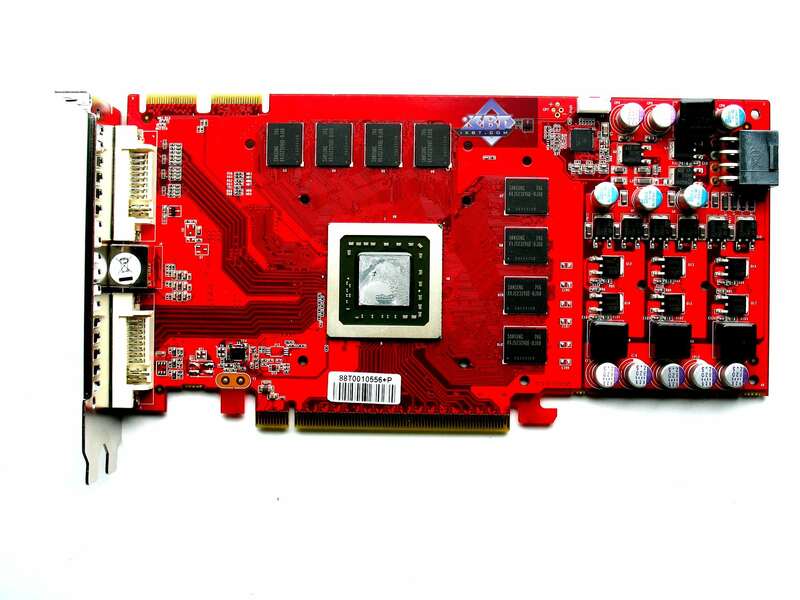 This card allows switching between BIOS versions. 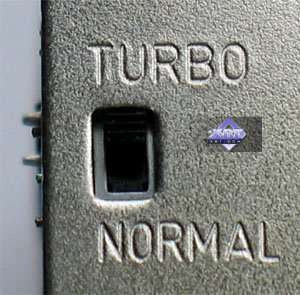 When in the Turbo mode, it switches to an overclocked BIOS. 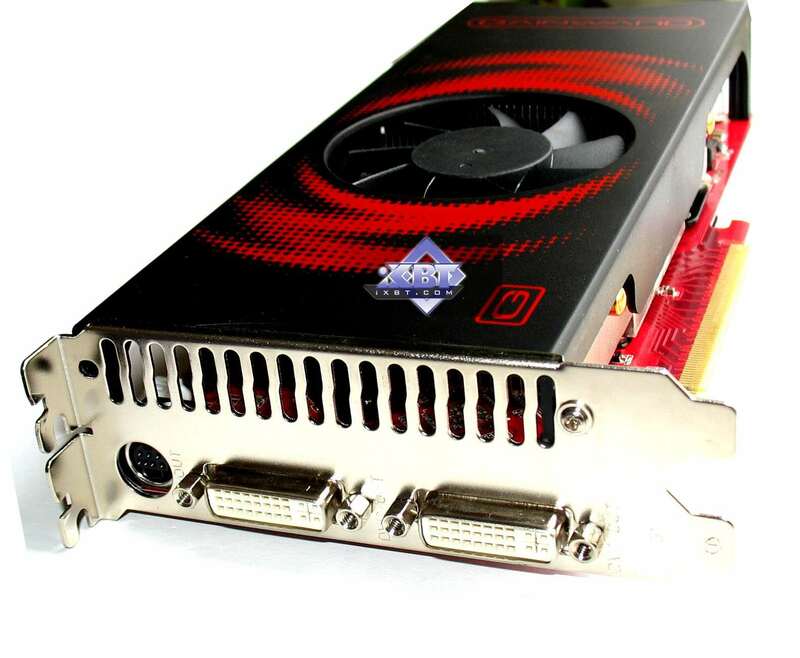 Just keep in mind that the switch works only at PC startup. 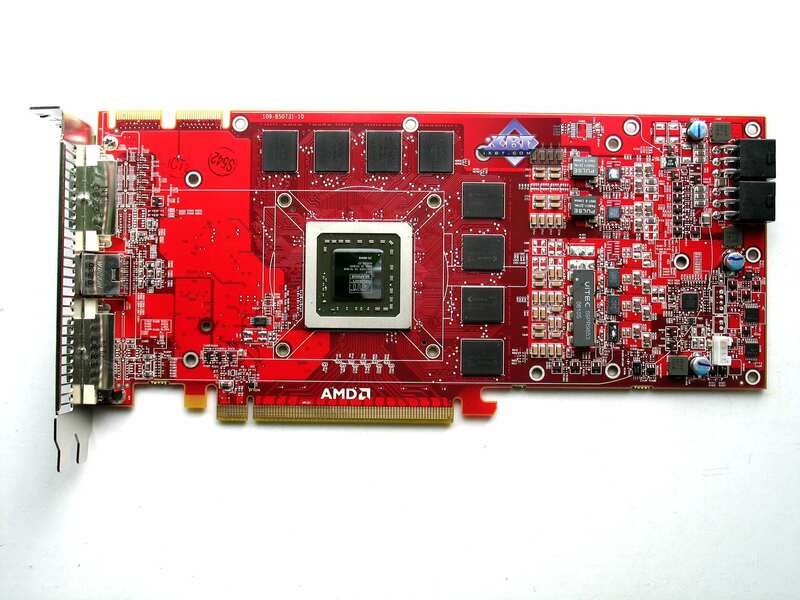 You can't use it on-the-fly. 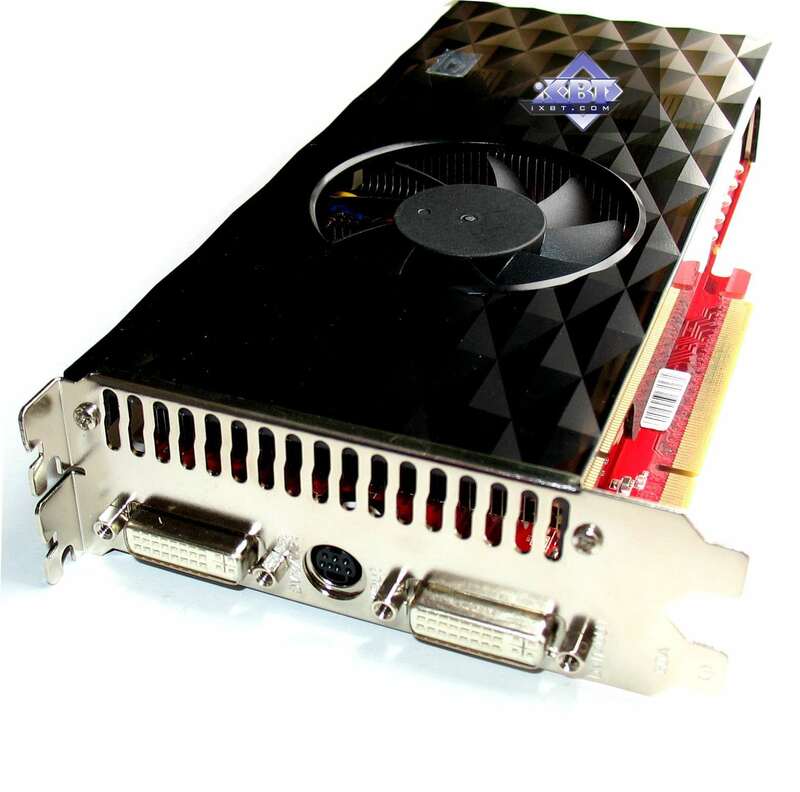 Two 4850 cards are also customized and shorter. 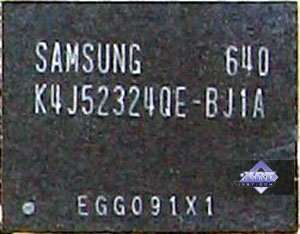 The 4850 and 4850 Golden Sample cards have the same design and differ only by operating frequencies. Note that both have 8-pin power connectors instead of 6-pin. Make sure you have a proper adapter. 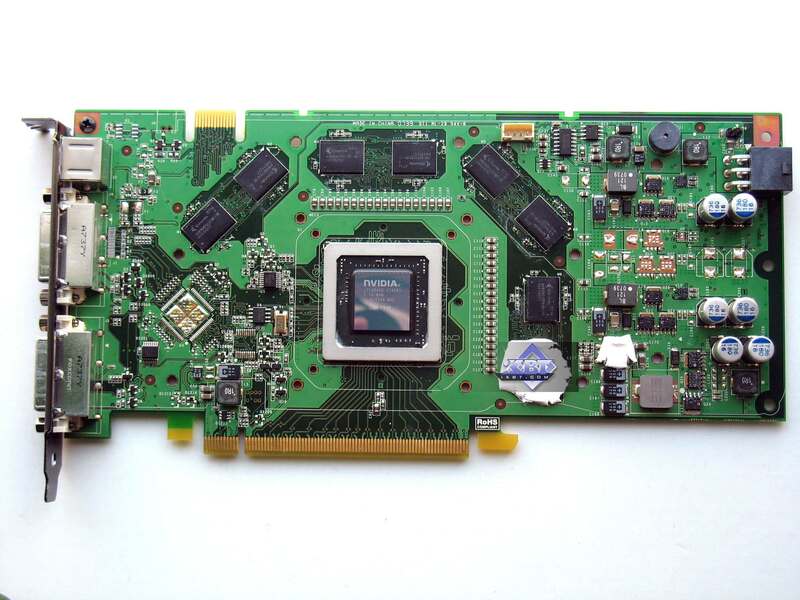 All cards except 4870 GS have original TV-Out interfaces that require a special adapter to output video to a TV set via S-Video or RCA. 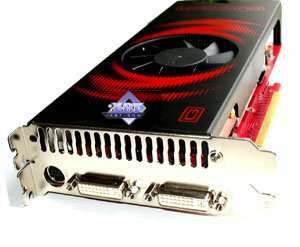 All cards require additional power source, so each is bundled with a molex to 6-pin adapter, even though all modern PSUs have such cables.